Make offers, product lists, posts and a complete online profile for your business. Attract new customers and let your business apear on near by maps. By using Google Business Promotion, you can attract new customers in you area or areas around you. Your business on Google Business apears in search as someone search your business or business like you in google search engine. Google business not only apears on search engine, but also apears on maps. By using right promotion tips and continuos posting new offers and products, your google business profile apears on top in search ranking. It not only build a social profile in near by locations, but new people also get to know about your business. Allow users to have a quick access to your business contact details. Easy to find your business on map. 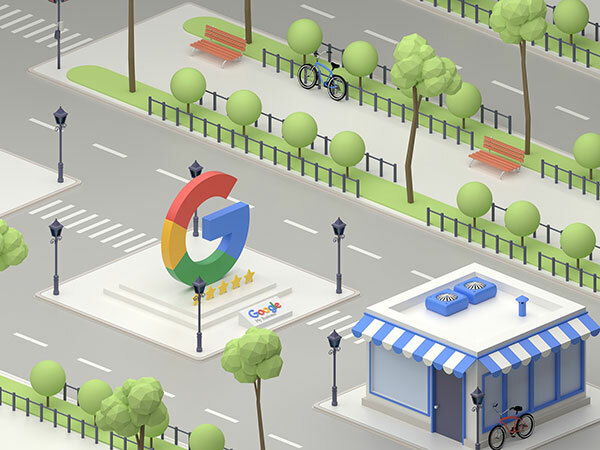 Google business listing apears on google maps and waze. 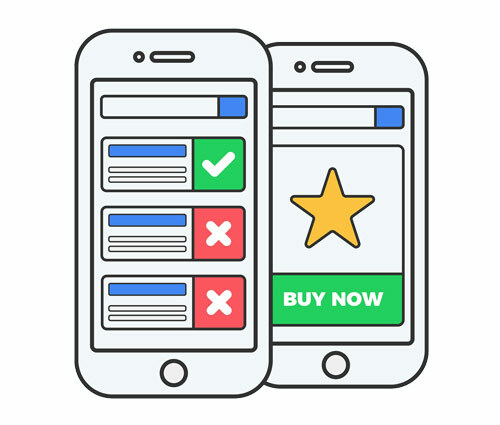 Very effect for local SEO using near by keywords. Make quick posts and offers with latest products. Add interior, exterior pictures of your business place. Manage business hours, facilities on business site to ensure service quality by your business. Make a product listing to show products. Get complete insights, with details of all the users who visited your google busines profile and their activity on your profile i.e. visited website, calls, watch pictures and videos, geographic location etc. Get complete comperison report with competitves in your area. 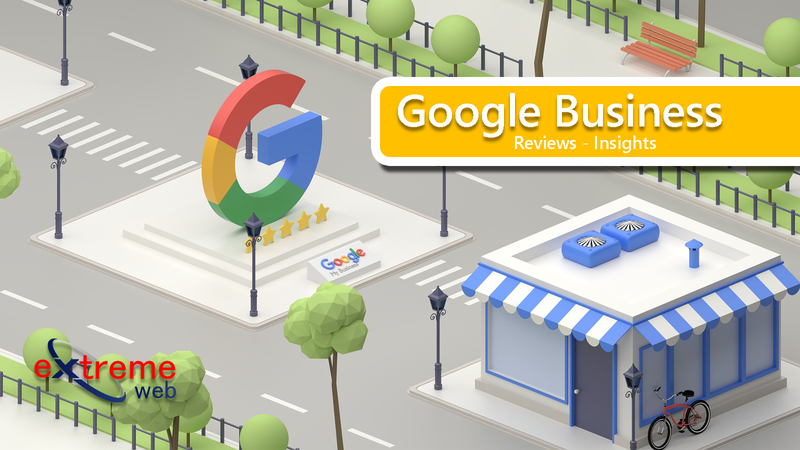 Watch video about how to manage reviews and insights in Google Business. You can reply to reviews given by your clients using Google Business. You can also see how your business is performing online using Google Business Insights. 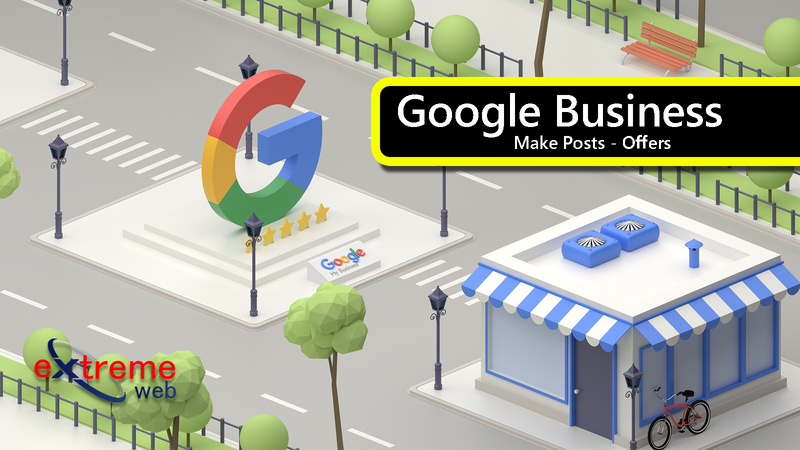 Watch this video to see how you can make new exciting posts and offers about your services and products using Google Business profile of your business. You can engage clients with different options available in Google Business. In this video, you will learn how to edit information for your Google Business profile. 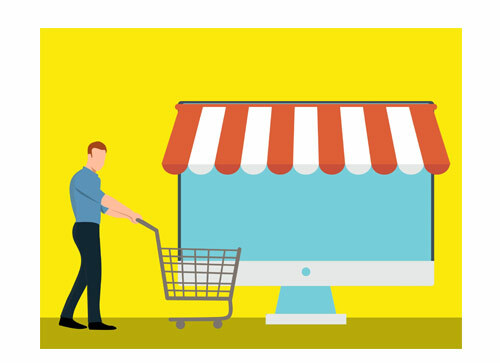 You can edit your business name, contact information, catagory of your business with some description to attract more users online.